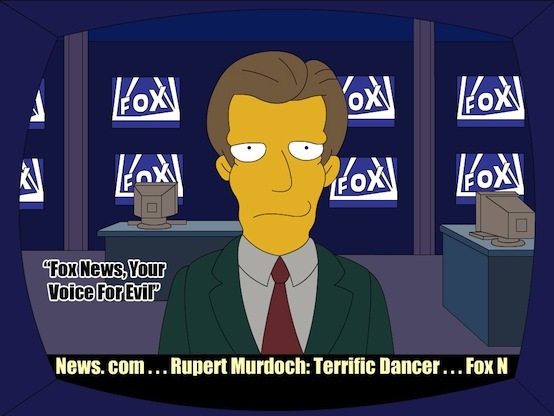 The only thing worse than a pandering politician or pundit is an entire pandering network and Fox News fits the bill. Two recent studies prove Panderbear's point. A recent poll from Fairleigh Dickinson University found that Fox News viewers are less informed than people who do not watch any news. "Because of the controls for partisanship, we know these results are not just driven by Republicans or other groups being more likely to watch Fox News," said Dan Cassino, a professor of political science at Fairleigh Dickinson and an analyst for the PublicMind Poll. "Rather, the results show us that there is something about watching Fox News that leads people to do worse on these questions than those who don’t watch any news at all." Panderbear long ago stopped watching TV news. Studies like these reinforce that decision. One of Panderbear's all time favorite bumper stickers read, "Friends don't let friends watch Fox News."